In preparation for the start of the 2018-19 season we are proud to have upgraded to a brand new website. 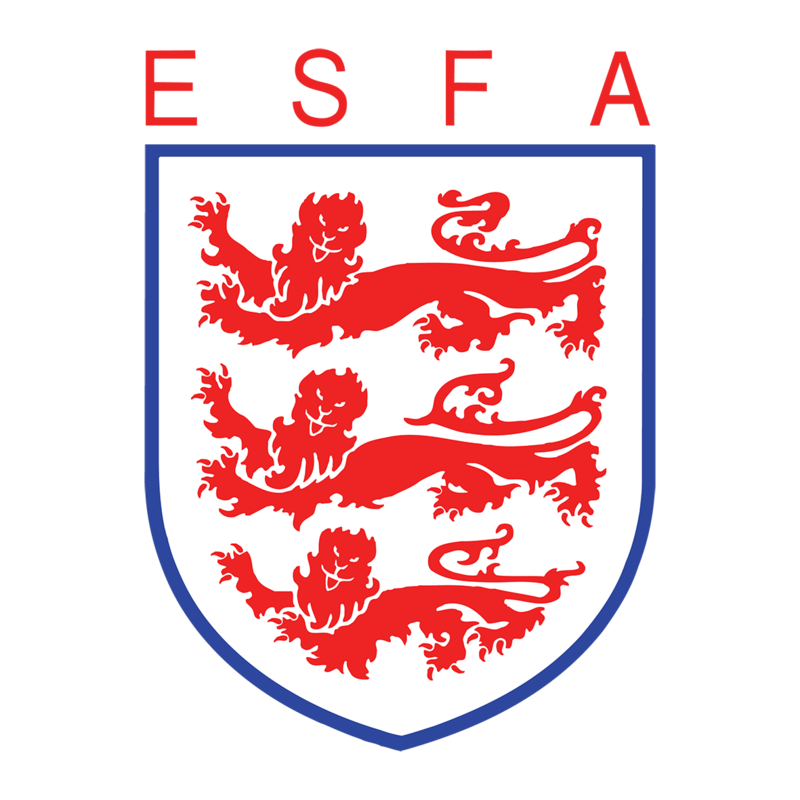 As you will have seen, the new site has been modernised for easier use and now you are only one or two clicks away from all the ESFA information you need, from National Competitions to ESFA Internationals, the latest News and everything in between. We hope you’ll enjoy exploring our content and we would like to welcome you home, to the new home of Schools’ Football. The aim for the 2018-19 season is for all primary and secondary schools, colleges, district and county associations involved with our competitions to take away a more personal experience. One way of doing this is to create a space for sharing all your preparations, your match details and your celebrations to, ultimately, tell your story. The new website is the perfect platform for the job and that’s why it’s not just “the ESFA’s new website” it’s OUR new website! Working together, we want to help make the most of every single match and create lasting memories and experiences for everyone involved. Initially, we would love to read and see how your team prepares for upcoming matches, details of the match events and of course, how your team celebrates. Send us your story in any format (written report, pictures and/or videos) to rob.trotter@schoolsfa.com and we’ll publish your story from start to finish across our website and the ESFA social media channels, putting your team, your players and your staff in the spotlight! Aspiring writers/journalists from English classes can help with writing the match report and have their work published and credited across our website and social media accounts. Aspiring media/photographers from media/art classes can capture match images and team videos, banners, celebrations, training preparations, goals, skills, team skills challenges and interviews with players and again this will be published credited across our website and social media accounts. Aspiring musicians from music classes might create a song to get behind the team and more. Feel free to get creative, get your student body behind the team and show your pupils’ talents on and off the pitch! We are also working on a few other projects so stay tuned here for more details on them!